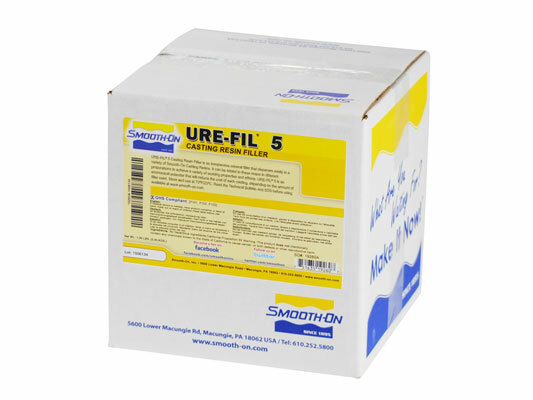 URE-FIL® 5 Product Information | Smooth-On, Inc. 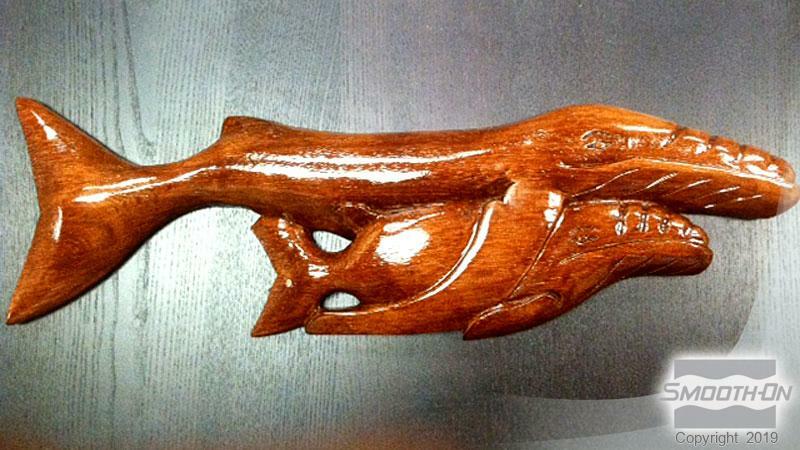 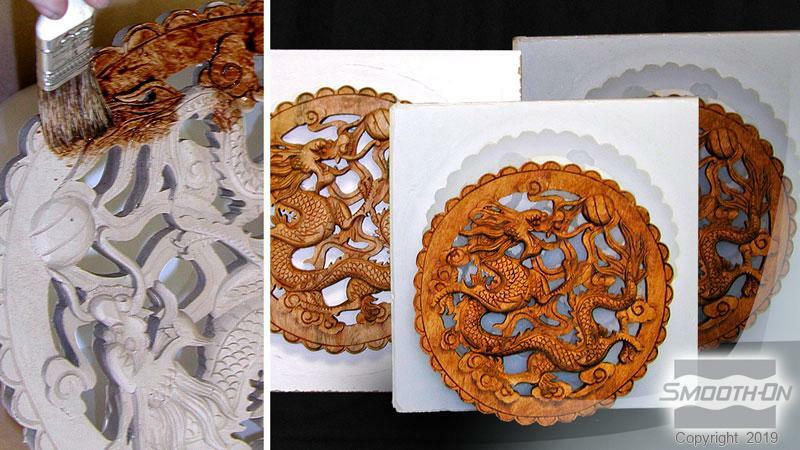 Original wood carving next to Smooth-Cast® 325 casting with URE-FIL® 5. 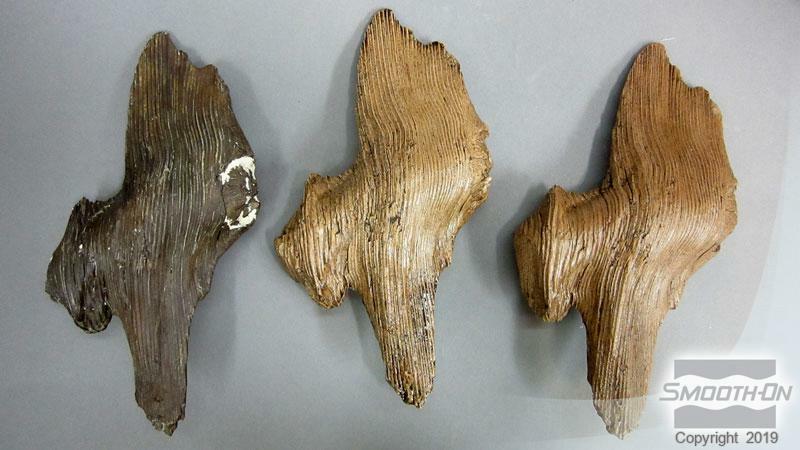 Piece of driftwood is molded and cast with Smooth-Cast® 325 plastic using URE-FIL® 5 to achieve a wood effect. 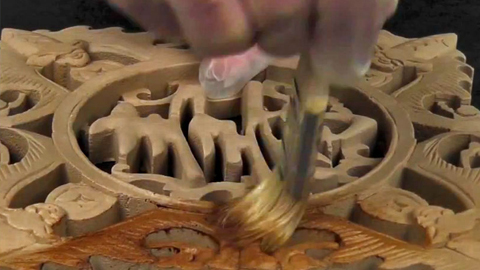 Smooth-Cast® 325 casting with URE-FIL® 5 reproduces fine wood texture.